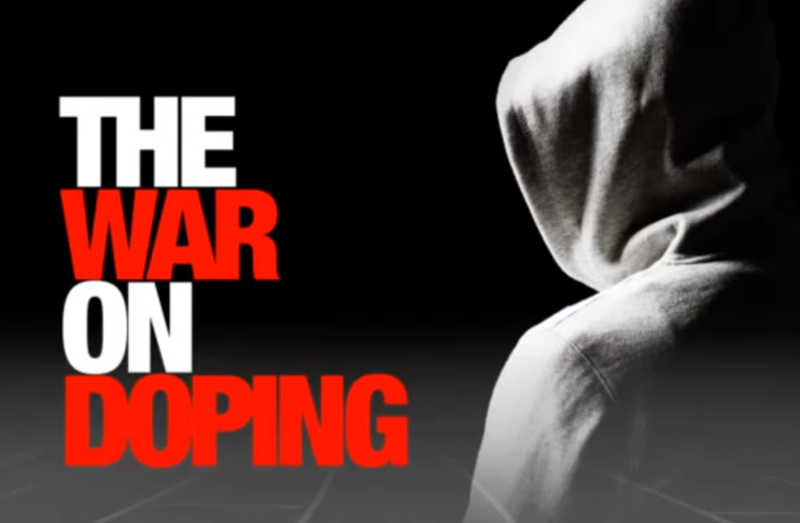 Earlier this year, UNESCO screened the premiere of this new film, which tracks the life of IOC member Arne Ljungqvist, who has been leading the fight on doping for 40 years. I interviewed for the film last year and am featured in this trailer. I now need to really establish the 'World Pro-Doping Agency' and see what happens! Later this year, the film won the top prize for best documentary in the Sports and Society category at the Fédération Internationale Cinéma Télévision Sportifs (FICTS) World Sports Film Festival 2012 in Beijing. My bit is at 5mins 48 seconds.